In this previous entry I had talked about my artwork of a very special series of Braniff International charter flights in December of 1969. 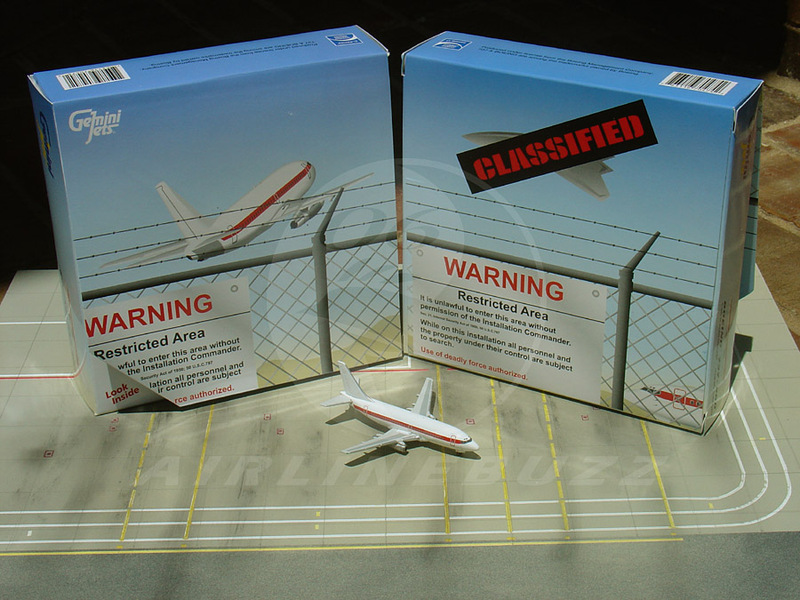 Depicts one of Braniff's long-range 707-327Cs that were used to support the Military Airlift Command's trooping/cargo charters to Southeast Asia during the Vietnam War. When not flying a PAC-MAC charter out of Travis AFB in California, the aircraft operated regular BI passenger services. Canceled before being built amidst doubts of the Soviet bomber threat, the Rapier was a powerful Mach 3 interceptor that shared many of the same systems as the XB-70 Valkyrie. Depicts the Rapier as the prototype might have looked had it been built and rolled out circa 1961 from North American's Palmdale facility. 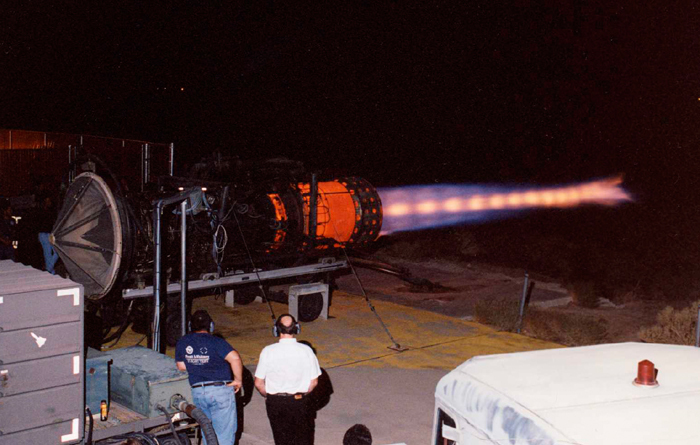 Came across these impressive shots on the Internet- they're pics of a test bench J58 turbojet engines- those are the type of Pratt & Whitney engines used on the SR-71 Blackbird. The 1/400 scale diecast company Gemini Jets came out with a nice scale model of the Janet Airways employee shuttle that takes workers back and forth between Las Vegas and the Groom Lake test facility. They opened up a contest to let collectors vote on box designs submitted by fellow collectors.